Alright, so tell us this, Who does not likes customizing their Windows PC? 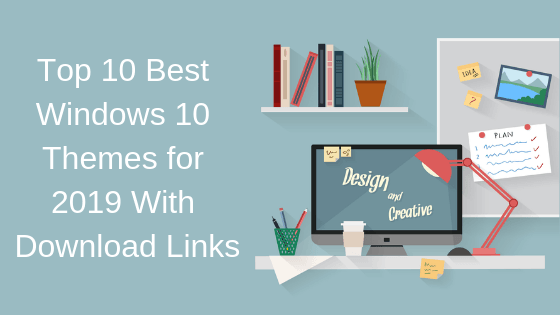 We at the WindowsAble do, you are here on this page reading this post on Top 10 Best Windows 10 Themes for 2019 With Download Links, so the chances are that you do as well. Now, when it comes to personalizing and customizing your Desktops, there is no denying the fact that the themes are one of the best ways. 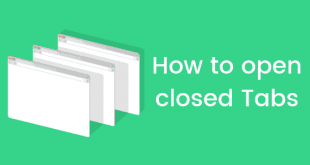 But if you go out on the interenet looking for some themes for Windows 10, then the chances are that you won’t be able to make a choice since there are a lot of options to choose from. Some of them are good, while others not so much. So we decided, why not compile a list of Top 10 Best Windows 10 Themes for 2019 With Download Links in order to make things easier for you guys. Now, if that sounds interesting, let us top into it. Should we? 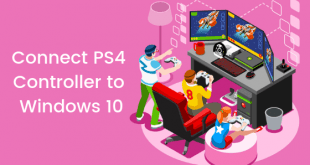 Please note that this list of Top 10 Best Windows 10 Themes for 2019 With Download Links is in no particular order. With that being clear, that being said, let us take a look at our first theme. Should we? 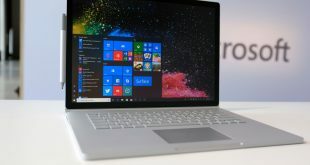 Starting with the list of Top 10 Best Windows 10 Themes for 2019 With Download Links, we have the Mac OS X El Capitan theme. Now, if you are someone who likes the Macbook or the Mac OS, then you would absolutely love this Windows 10 theme. 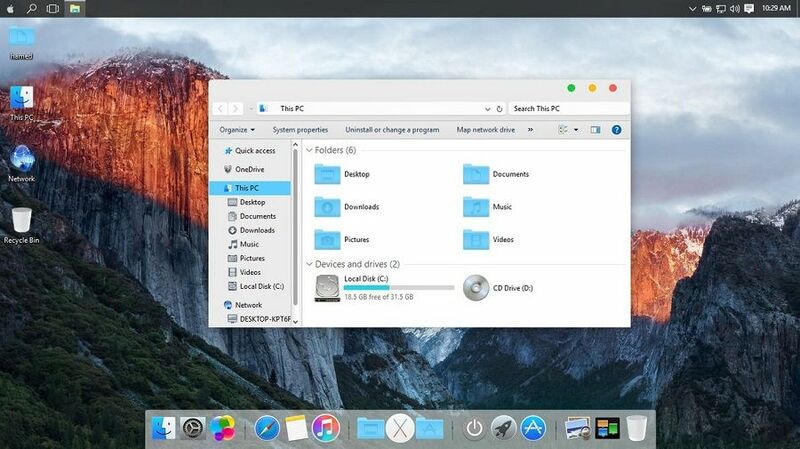 It is completely based on Apple’s Mac OS X. You should definitely try this theme out if you are someone who wants to experience how things looks and feels like on an Apple’s MacBook running on the Mac OS X. You can download this theme on your Windows 10 PC for free by clicking on the download button below. Ubuntu Skin Pack is another great pick for the Best Windows 10 Themes for 2019. This is one of our favorite pick since we love the Ubuntu Operating System. If you are someone like us who really wishes to get a look and feel of Ubuntu while still getting the ease and features of Windows Operating System, then you should definitely consider trying this theme out on your PC. 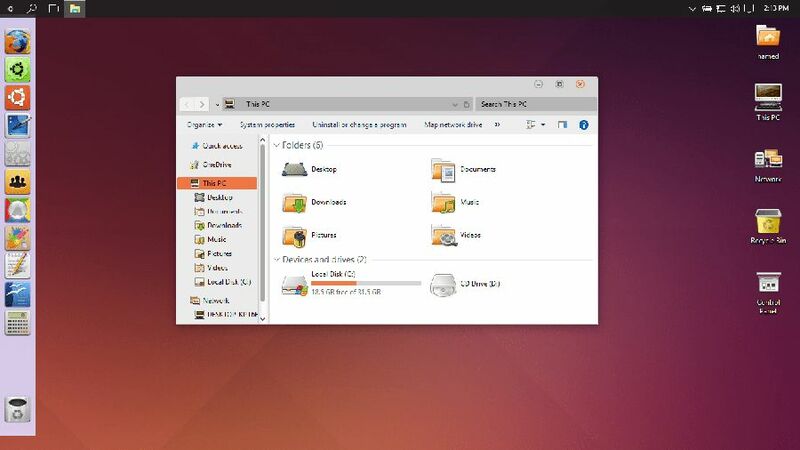 Ubuntu Skin for Windows 10 makes changes to various UI elements on your Windows PC. 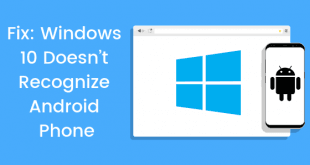 This includes the Wallpaper, Explorer, Taskbar and more. You can download the Ubuntu Skin Pack for Windows 10 for free by clicking on the download link below. Are you someone who prefers minimal and flat themes over bright and arrogant one, then you would like the Flattastic. Flattastic, as the name suggests is a quite minimal and flat theme for Windows 10 PC. Now, there are a lot of versions of this theme, 16 to be more precise. Out of sixteen, 8 falls under light theme while other 8 falls under the category of Dark theme. We personally found the light theme much better. But it’s just us. What about you? Why don’t you give this theme a try? Now, Silk is hands down one of the most beautiful themes for Windows 10 PC. 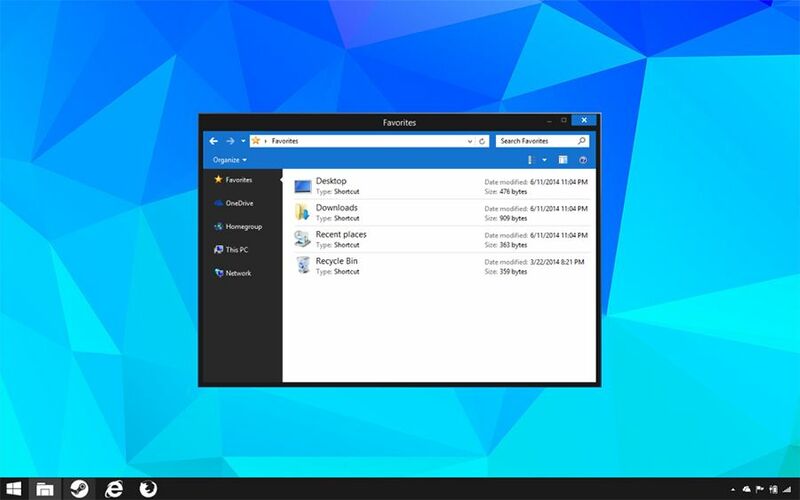 The silk theme for Windows 10 completely transforms the look of your desktop. From quite standard to a more like a minimal Notebook form. With Silk theme, you get unlimited possibilities. You can change the color schemes, wallpapers and much more. So if you want a fuller control on the look of your Windows 10 PC, then you can download and set the Silk theme on your Windows PC. You can download this theme on your PC for free by clicking on the download button below. 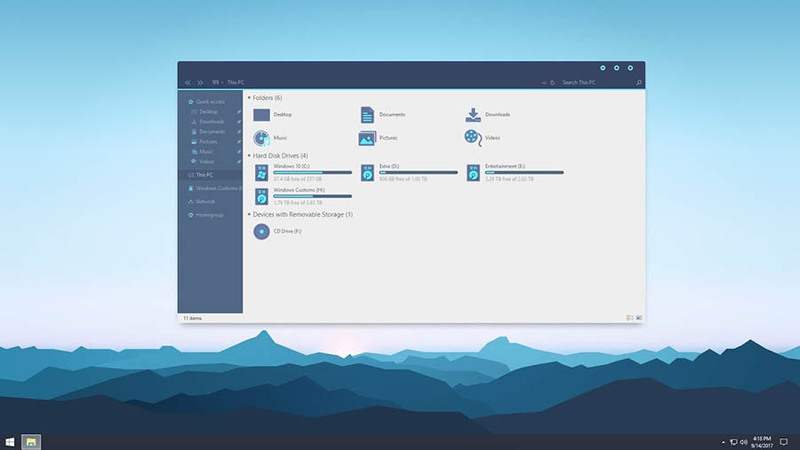 Vanilla is another theme for Windows 10 which is perfect for those who likes blue and white color scheme. The background of this thee is sky blue with a white foreground. This color scheme is very pleasant and good. Some loves it while others not so much. Anyways, since the theme is completely free to download, why don’t you try it and decide whether its your cup of tea or not. Anyways, you can download the Vanilla theme for Windows 10 by clicking on the download button below. Aero Glass, as the name suggests is a quite transparent theme for the Windows 10 PC. Now, with time, the later versions of Windows are going with opaque objects which some might not like. If you are also one of them, then you should try out this amazing theme, Aero Glass. This replaces some of the opaque elements and objects on your Windows PC with a transparent one. You can download the Aero Glass theme for Windows 10 by clicking on the download button below. Alright, so do you remember those old good memories when all you cared about was playing your favorite cards game on your Windows PC? Well, Windows XP was one of the best Windows ever made back then. A lot of people still uses just to get those old memories back. 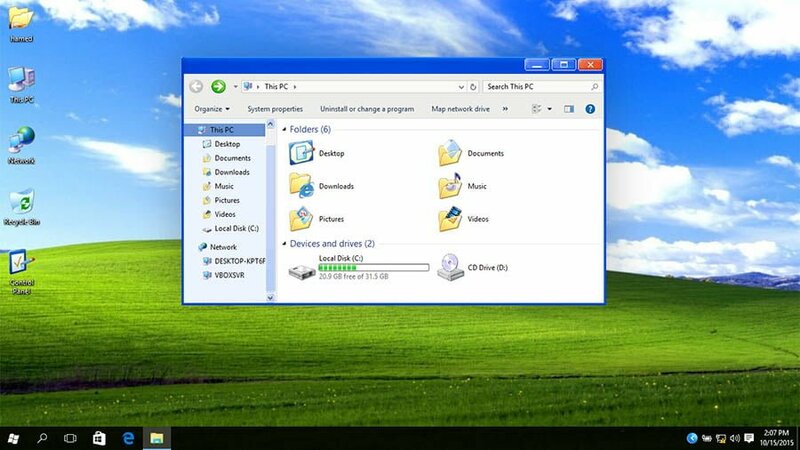 But why don’t just set a theme of Windows XP on your Windows 10 PC to revive those sweet memories? 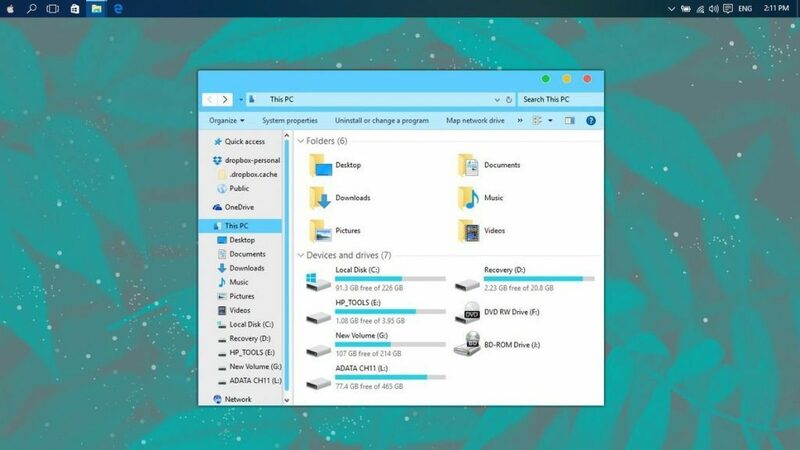 You can download and install this amazing theme on your Windows 10 machine for no cost. Just click on the download button down below and you are good to go. StartIsBack, umm so you thought of something related to the start button after reading the title of the theme? Well, this theme completely follows the style of Windows 7. 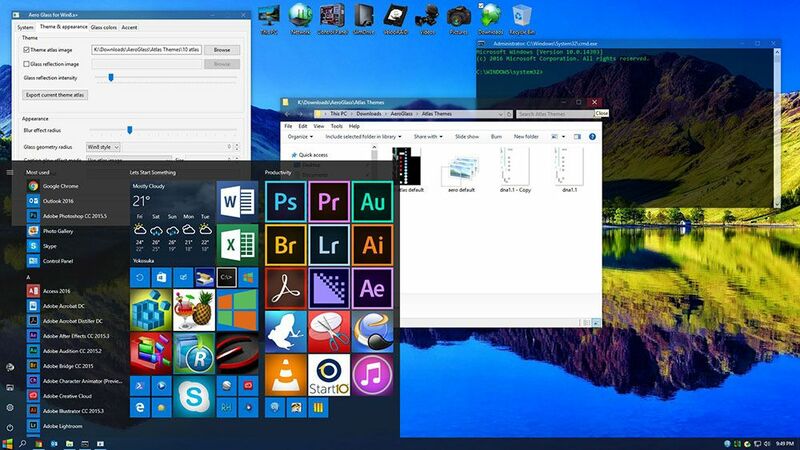 The objects, wallpapers and other objects are quite similar to Windows 7. 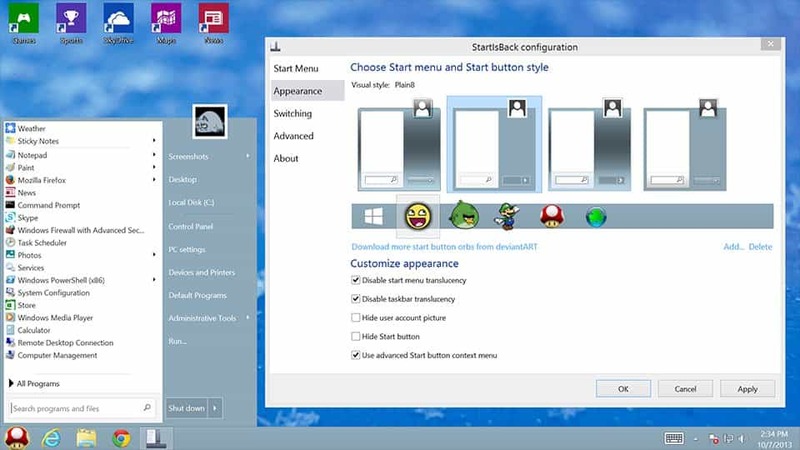 So if you want your PC to look alike Windows 7 with still getting all the features and advantages of Windows 10, then you should definitely consider downloading this StartIsBack theme. You can do so by clicking on the download button below. Want another option for a minimal and flat theme for Windows 10 PC? Well, the Seda theme has got you covered. 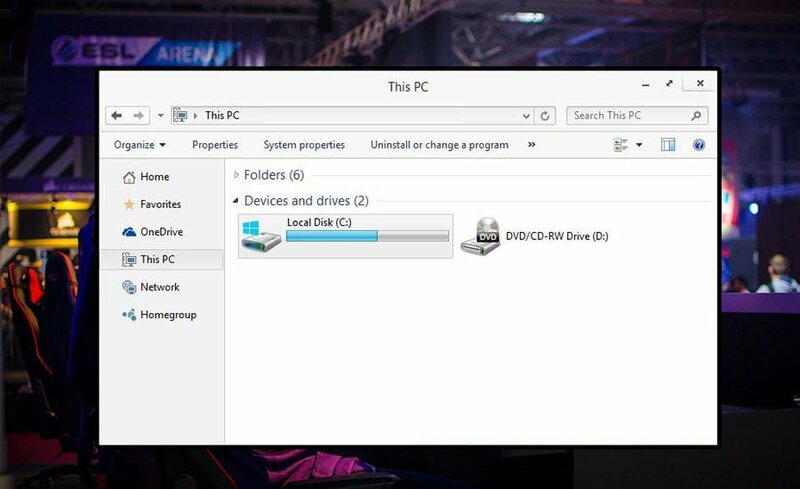 Seda is a sick looking Windows 10 PC which is quite on the minimal side. Now, there are 2 options available with this theme. One being the light version and another one being the dark one. Now, if you ask us, we would say that the Dark Version is better, or at least better according to us. 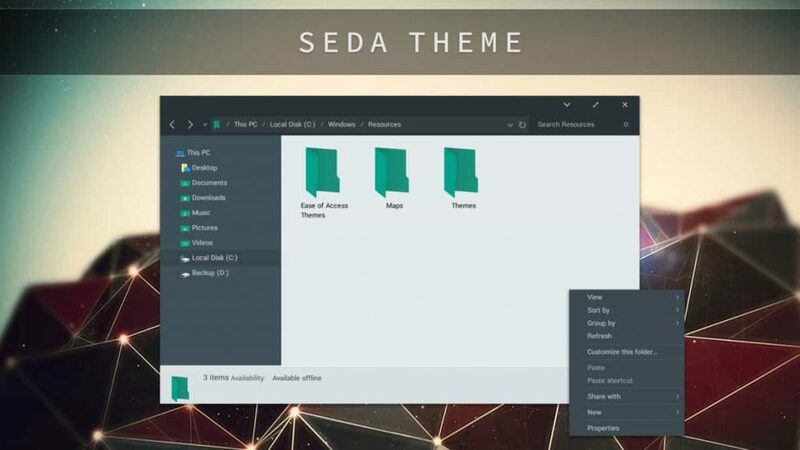 You can try out the Seda theme on your Windows 10 PC for free by clicking on the download button below. And finally the last but for sure not the least, we have the Simplify 10 theme for Windows 10. Now, as you might have already guessed by its name and the Image, it is the cleanest version of the Windows 10. So if you are someone who likes keeping their desktop clean, then you will love the Simplify 10 theme. The theme also adds a minimal accent to your desktop. This gives you productive and positive vibes. It is also one of our favourites. You can download the Simplify 10 theme on your Windows PC by clicking on the download link below. So that’s it guys, this was our take on Top 10 Best Windows 10 Themes for 2019 With Download Links. We hope that this post helped you in finding a good theme. Let us know your pick for the Best Windows 10 Theme in the comments section down below.